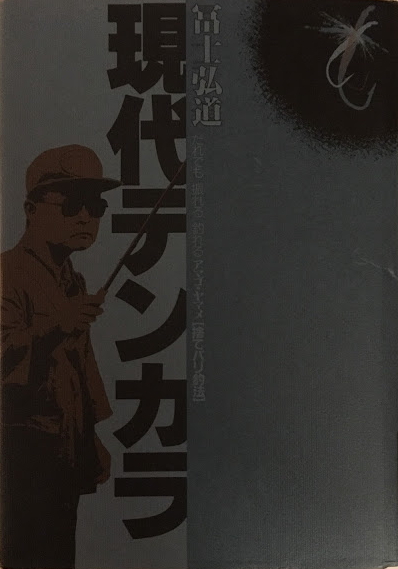 Written in Japanese, Hiromichi Fuji has written a really good book on tenkara. Printed in 1990, the book is still a great choice for modern and contemporary techniques and equipment. It covers all aspects of tenkara, navigating and movement on the stream, reading the water, equipment choices, casting, patterns and tying with a lean on multi-strand tenkara line making. There are ample color plates of traditional and modern Japanese Tenkara equipment and of fly patterns, primarily jun, sakasa and hair wing kebari. The section on creating multi-strand tapered tenkara lines is thorough and should be considered some of the best content on the book for the angler interested in making this type of line by hand or by creating and or adapting a furling machine. 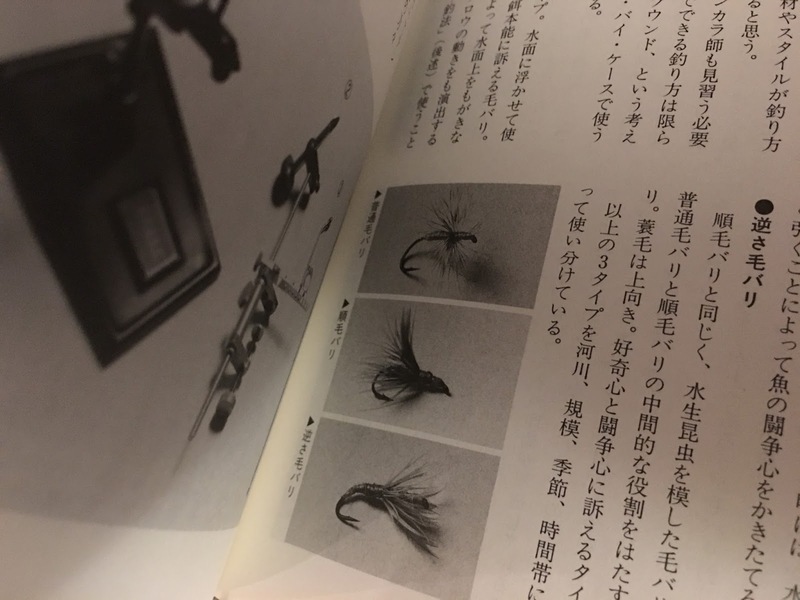 I do not speak or read Japanese but the book is profusely illustrated with diagrams, pictures, step by step process and is easily consumed by the tenkara angler looking for a good book written by a well known Japanese tenkara angler. If you are considering starting a Japanese tenkara book collection, this is a great way to start as it is readily available and covers all aspects of modern Japanese tenkara. 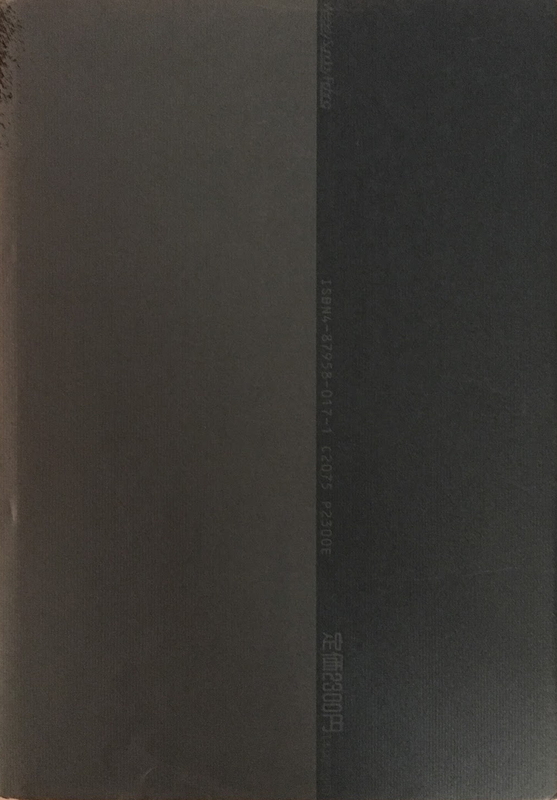 The following pages where when I was initially building my Fuji style line making machine. The book really helped and I am glad that I have it in my library for many reasons. It is an incredible Tenkara resource.